If you are looking for a country which has plenty to do, then Germany is the answer! You will find many fantastic tourist attractions, and unique things and places to visit. The German National Tourist Board (GNTB) has taken many years to gather information on things that tourists want to see and do, and the country has earned the reputation for being one of the countries that people want to visit. Over 32,000 travellers named the country as their personal favourite place to visit. 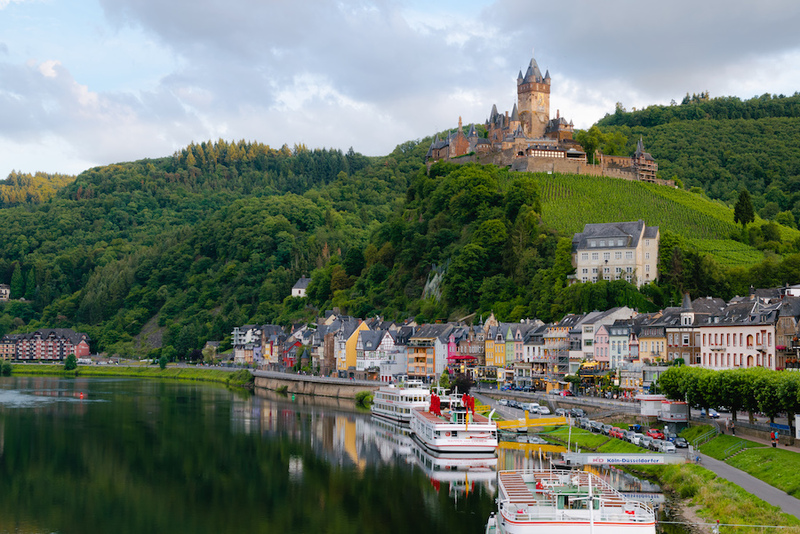 Whether you like museums and art galleries, historic buildings and landmarks, or eclectic shops and boutiques, Germany has something for everyone. This world-renowned fairy tale castle is symbolic of romantic architecture, and tells the story of its owner Ludwig II. It is possible one of the most photographed sights in the country. After ascending to the throne, Ludwig was forced to cede power to the Prussians, and he then retreated to the castle. There are among all the rooms, two magnificent halls to see. One is the Singers’ Hall, which is filled with banqueting tables and adornments. The sleeping quarters show a Gothic influence, and the throne room will dazzle you with the gold and blue decorations. Another feature is the grotto where you will find little waterfalls and coloured lights creating the feelings of a mysterious cave. You should allow a full day here, to see the castle and the surrounding gardens. This is the world’s largest beer festival and travelling funfair. This event is normally held for 16 – 18 days in mid-September to first weekend in October. More than 6 million people from all over the world arrive to sample the beer and use the fairground. You will find a good selection of foods ranging from roast pork and roast chicken, to sausages, pretzels, cheese noodles and potato pancakes. In fact, there is so much food, you will be hard pressed to decide what to eat! This is a full day out, especially if you have children and want to spend time at the funfair.